GET YOUR eGIFT CARD TODAY. 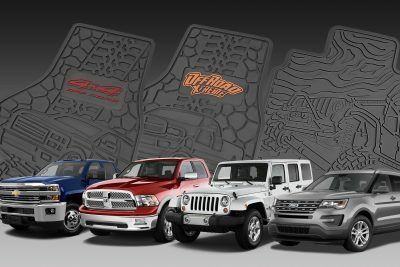 Use for hundreds of our OEM, factory-match, or custom parts! A gift that will go down in history because it will recreate history. 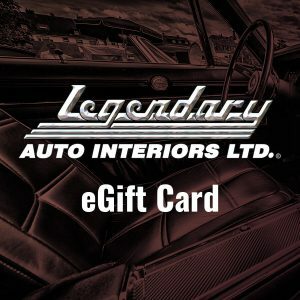 Give the car enthusiast in your life a legendary gift they won’t soon forget by equipping them with the means to get the seat, headliner, door panel, or custom part that will bring their dream car back to life. 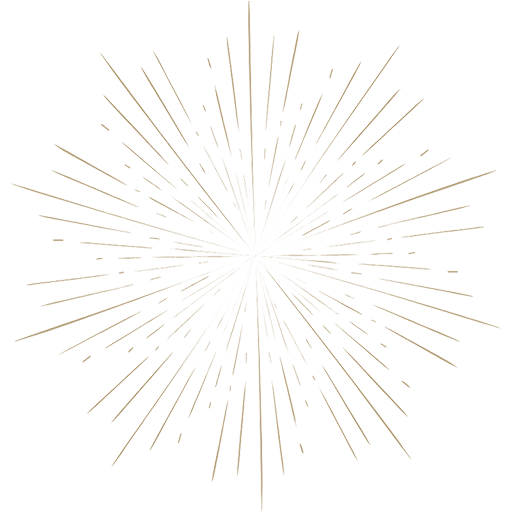 Gift cards start at $10, with multiple price points up to $500, or your own custom amount. Gift cards will be emailed to the intended recipient; you even can postpone delivery to a chosen date to match up with a special occasion.